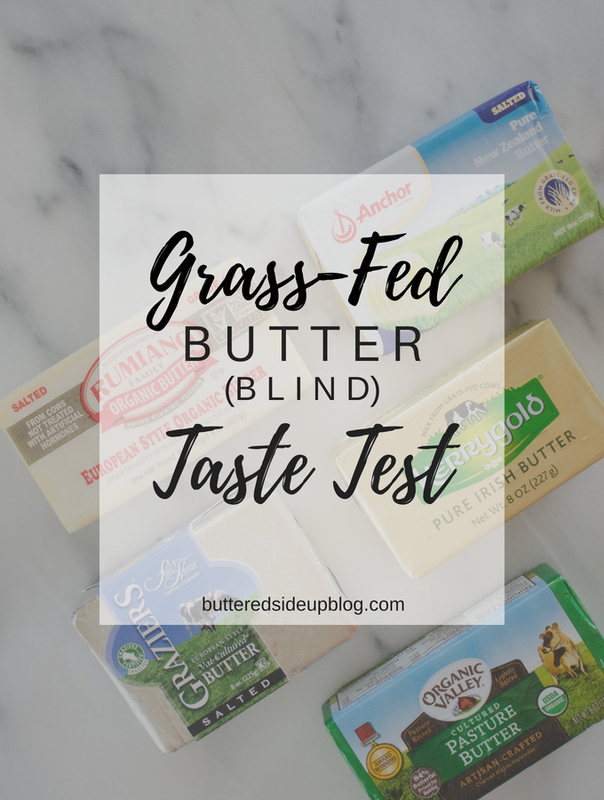 Can I guess which brand of grass-fed butter I’m eating in this blind butter taste test? Back when I did my initial grass-fed butter review, I decided that it would be fun to test my skills and see if I could tell the different brands apart. While blindfolded! So I braved my fear of sitting in front of a camera with Reuben around (does anyone else get really embarrassed if their spouse is around while they’re recording?! ), and made this video for y’all! I got all the butters set up and Reuben spoon-fed me each one while writing down my answers in a notebook. That’s right: I got 5 out of 5, 100% correct! 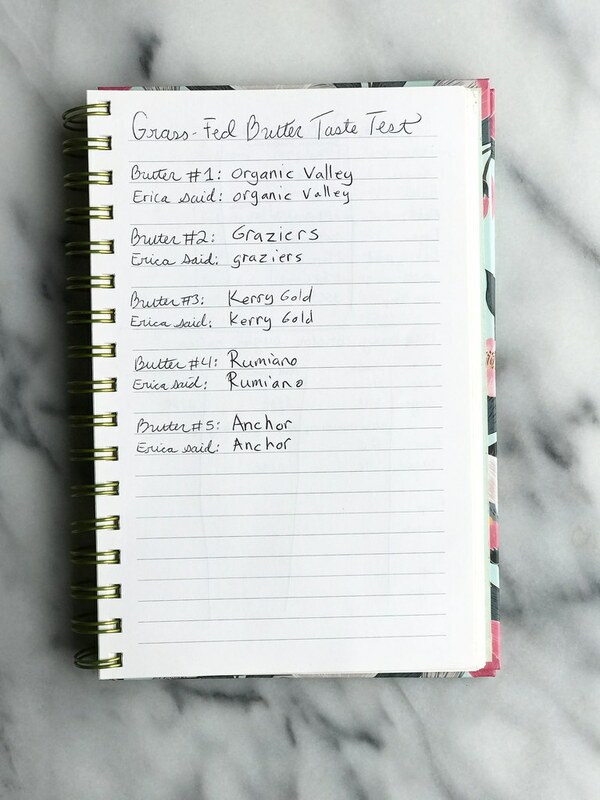 That just goes to show that each of those grass-fed butters have a distinct flavor. The Organic Valley is quite cultured, almost cheesy. The Graziers has a buttercream frosting flavor. The Kerrygold is just straight-up good butter. The Anchor has a distinct, almost grassy flavor, etc. etc. I highly encourage you to get your hands on as many grass-fed butters as possible and give them a taste test. Personally, I like to try it on bread or a cracker as well as all by itself. This gives me a good idea of how much I like it. 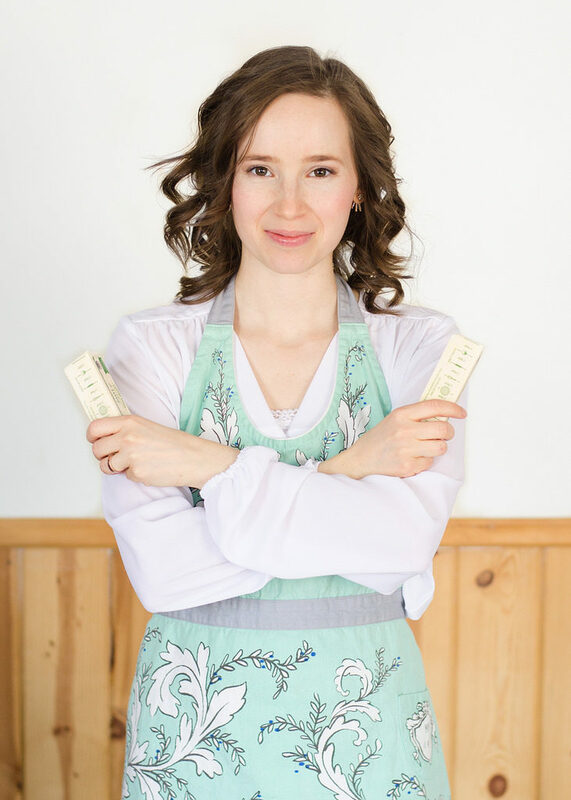 If you’re interested in reading more about these brands of grass-fed butter, make sure to check out my initial Grass-fed Butter Review and my Updated Grass-fed Butter Review In those posts I go into detail about color, ingredients, price, etc. Make sure to check out the comment section on those posts as well since there have been some good conversations! Gosh, I had no idea that each butter flavor is so distinct. Well done Erica! 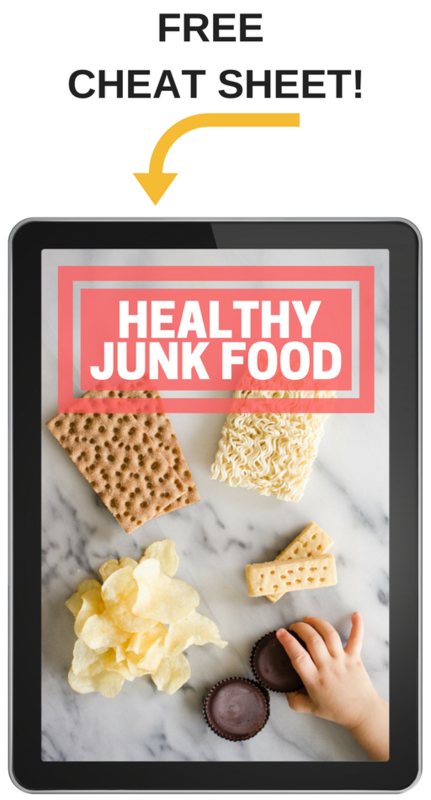 Glad to have found your website, fellow butter lover! Love your taste test, good job! !